As it was explained earlier, Nokia 2 has been a problematic device for Nokia Mobile to update. The device comes with 1GB of RAM and Android Nougat, while Android 8 Oreo requires 2GB of RAM, but Android 8.1 Oreo is ok with 1GB of RAM. So HMD tried to upgrade the 2 to Android 8.1 Oreo by also porting some features from Android GO, Google’s version of Android for low end phones. Nokia 2 uses regular Android so it cannot directly be upgraded to Android Go. 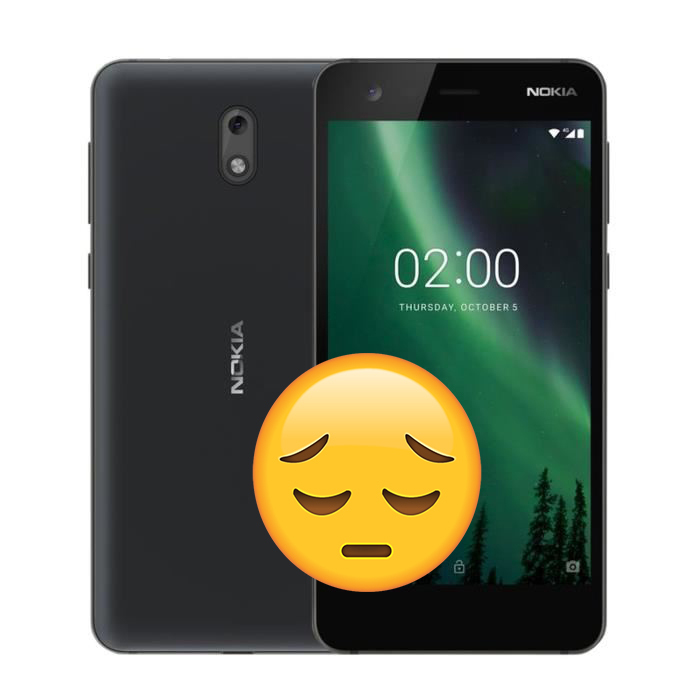 Anyways, HMD Global, after months of beta testing, did finish Android 8.1 Oreo for Nokia 2, but the performance of the device with the new OS is worse compared to Nougat, as was basically stated by HMD on the website. Users that want to upgrade their Nokia 2 to Android Oreo, and are willing to deal with slower performance and more features, can upgrade to Oreo via Nokia Mobile dedicated upgrade site. Nokia Mobile’s site does a good job in explaining all the risks and conditions for updating the phone, so head there for more info.